Just email Jax your own email address below. may many blessings find you today! 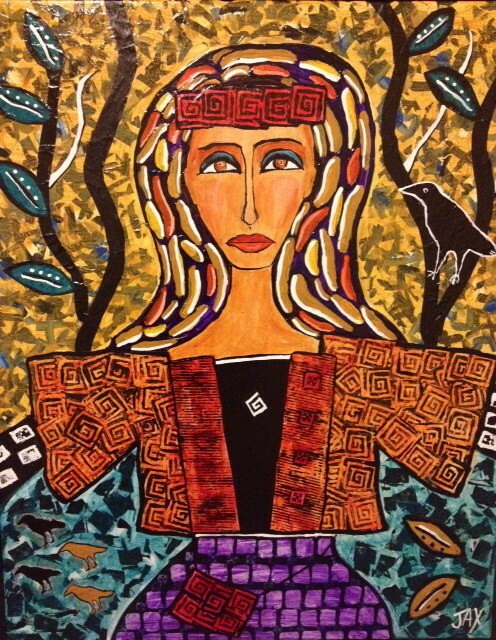 Jax Frey , a World's Record-holding, New Orleans artist, creates bold, highly-textured paintings on canvas of Louisiana icons and figurative subjects. 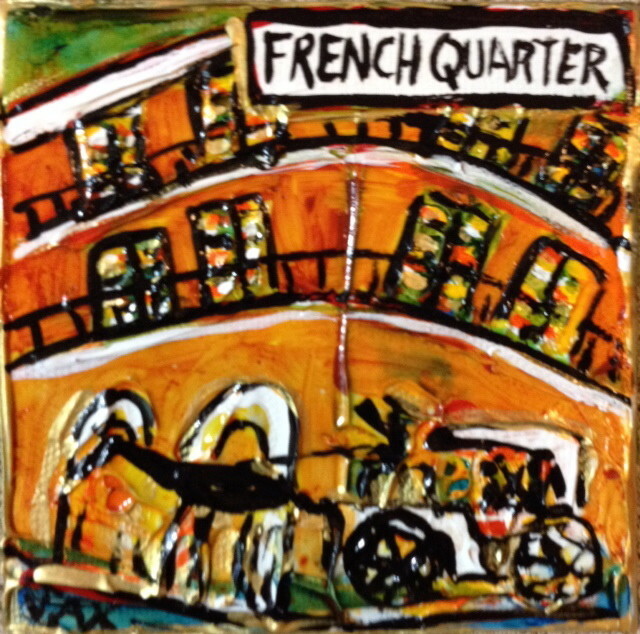 And don't miss Jax's line of mini paintings - Little Views. Thanks for visiting! 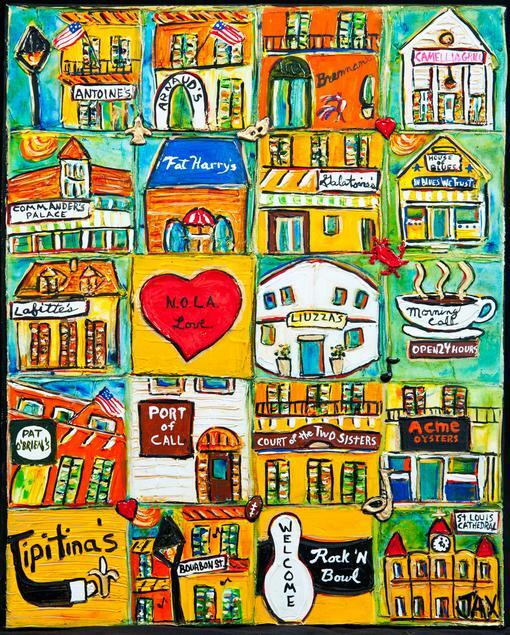 Jax's crazy-famous mini art pieces depicting New Orleans icons, restaurants, favorite haunts and fun! Over 20,000 sold worldwide! 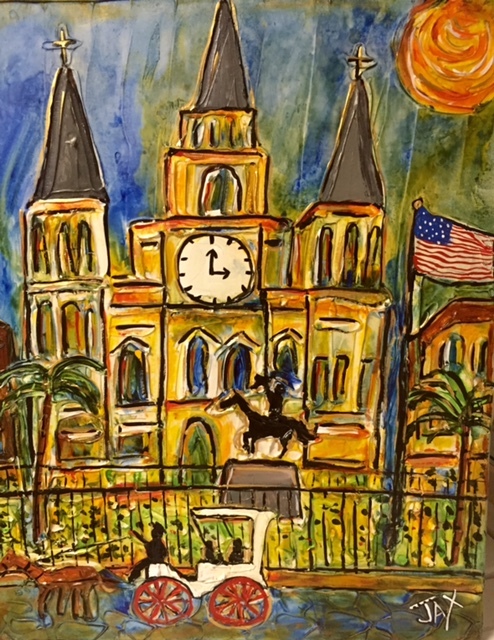 Jax's fine art paintings of everything New Orleans! 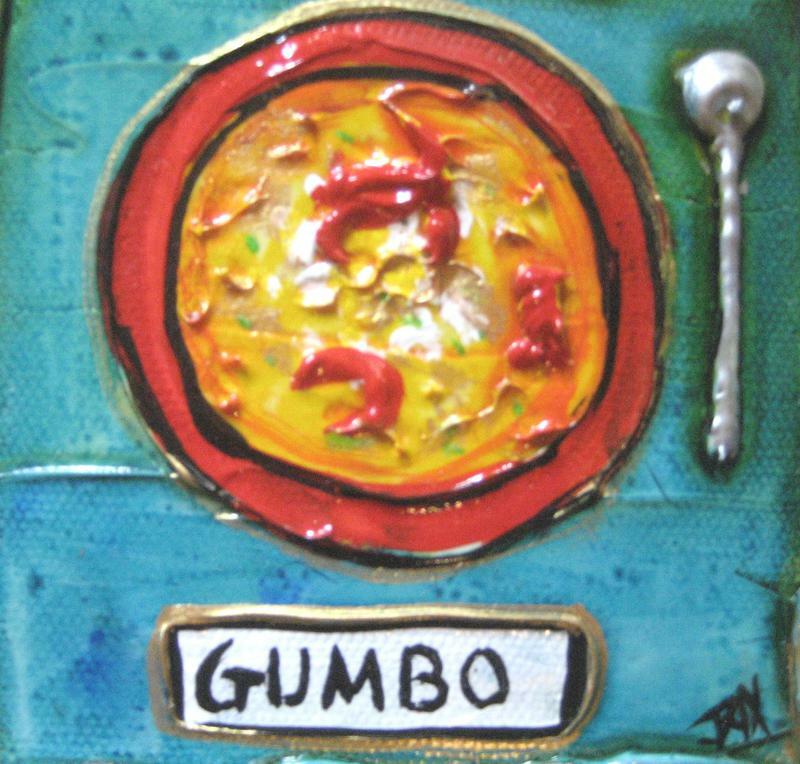 Includes - New Orleans paintings for sale, Mardi Gras Paintings and Gifts and the Famous Gumbeaux Sistahs Prints and Gifts. 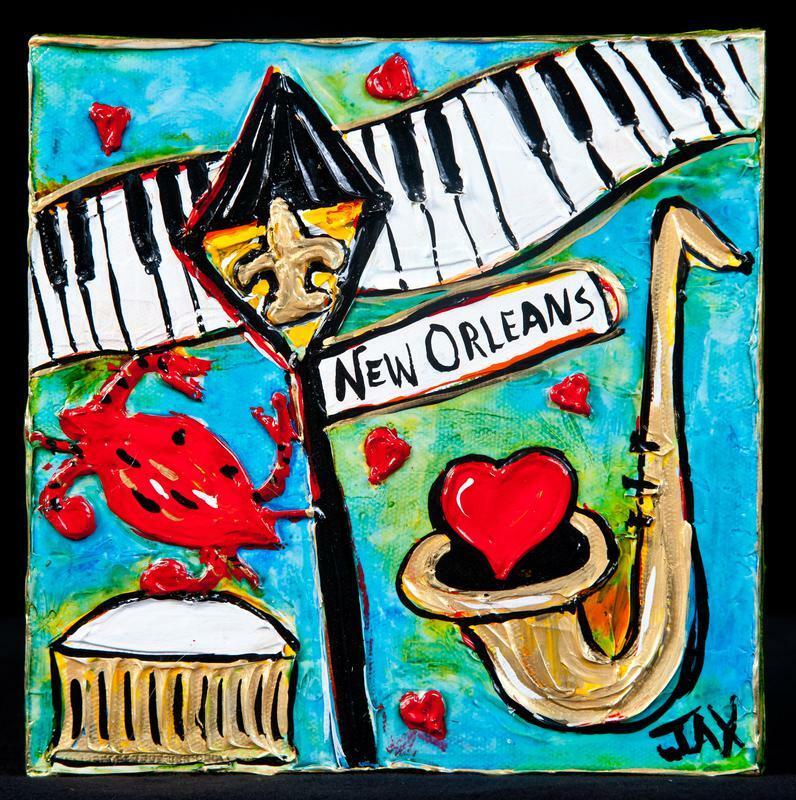 From New Orleans images to the Gumbeaux Sistahs - find your favorite images of Jax's paintings in this collection of prints and giclees. 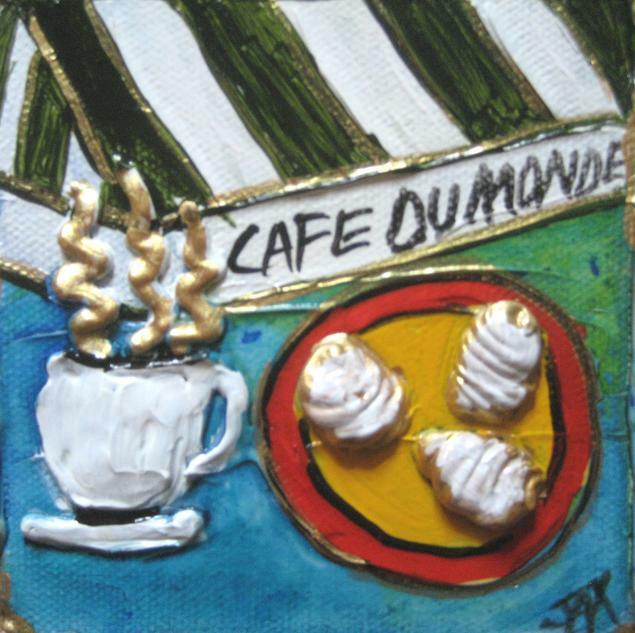 Pillows, Scarves, Tote Bags, Coasters, Trivets,,Tea Towels, Signs, Flasks, Ornaments, Dishware, Crosses, Prints and so much more - run amock in Jax's store for collections of gift products using her favorite images! When the muse strikes, Jax has to paint. 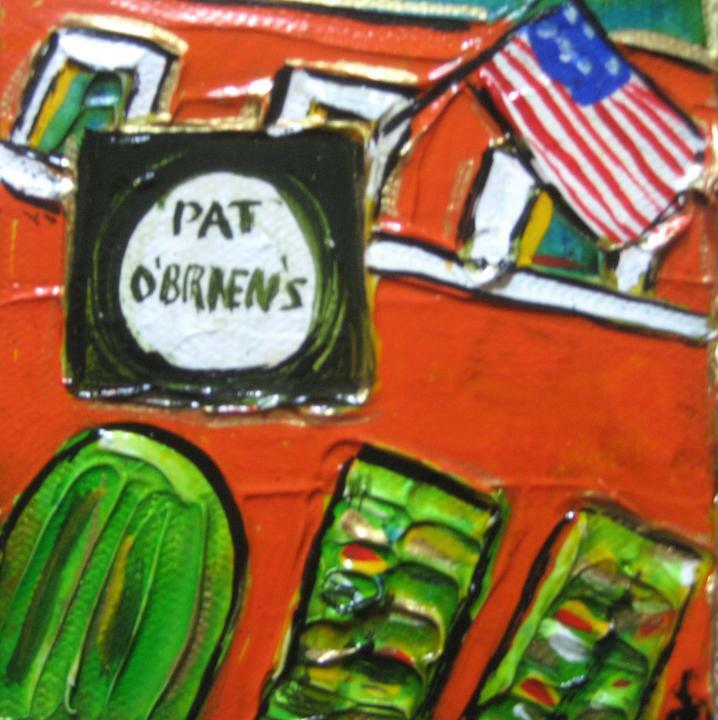 From empowering women's art to highly-textured landscapes and still lifes, you'll find it here. 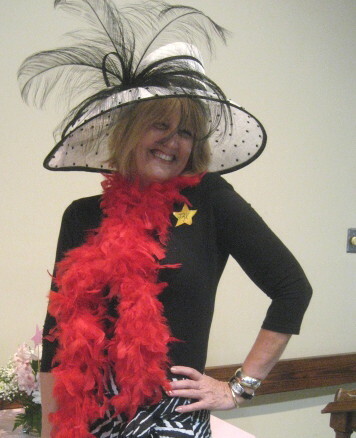 Unique and customizable gift ideas for your next corporate or special event. Jax offers customized presents for your wedding guests including ornaments, coasters and magnets. Ask Jax about gifts for your big day!